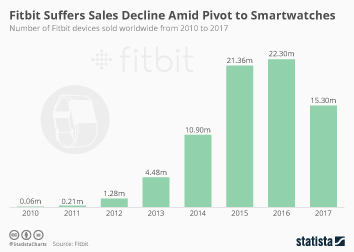 Despite strong competition from Apple and Xiaomi, Fitbit has retained the lead in the global wearables market in the third quarter of 2015. 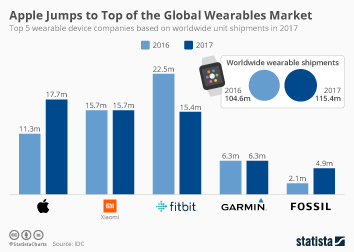 The maker of fitness tracking devices shipped 4.7 million units between July and September, an increase of more than 100 percent over last year's third quarter. 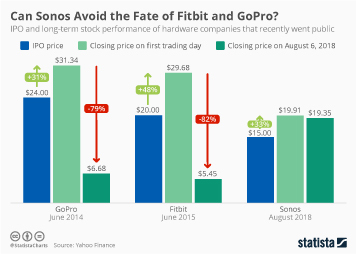 Fitbit's focus on fitness tracking functionality continues to resonate well with customers and the company's strategy to market its devices to large corporations as part of corporate health initiatives is paying off. 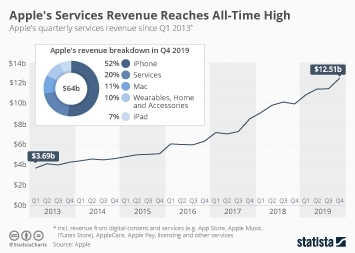 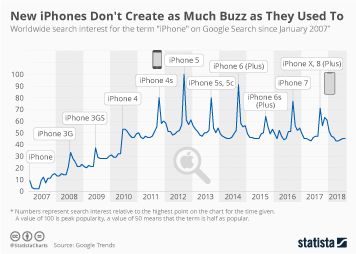 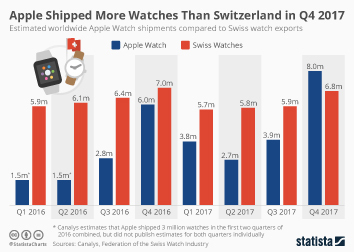 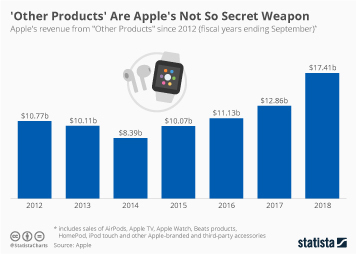 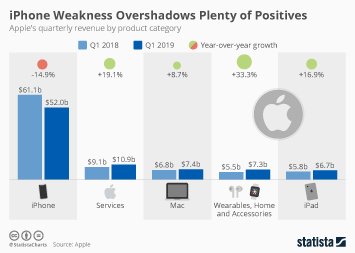 A quarter after debuting the Apple Watch, Apple managed to sell 3.9 million watches, representing a slight uptick from the 3.6 million units it shipped in its first quarter on the market. 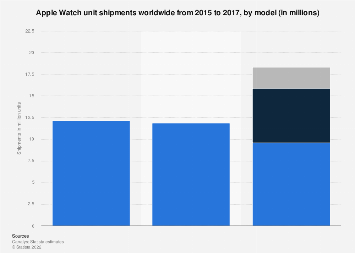 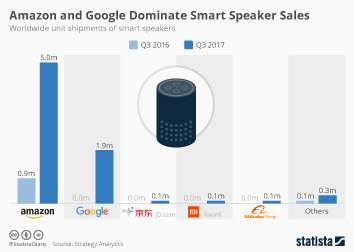 Xiaomi came close to matching Apple's shipment volume, albeit with a device that costs a fraction of the Apple Watch. 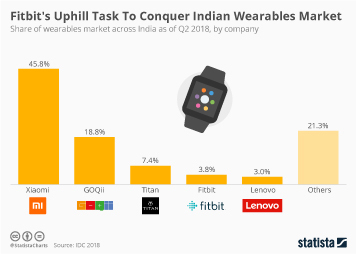 The company's low-cost Mi Band is particularly popular in China and has yet to make a significant impact in Western markets. 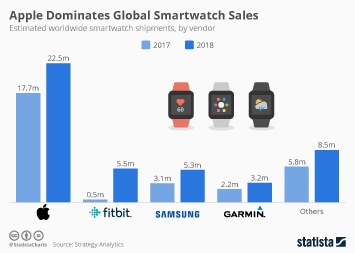 Overall, the wearables market almost tripled in size compared to last year's third quarter. 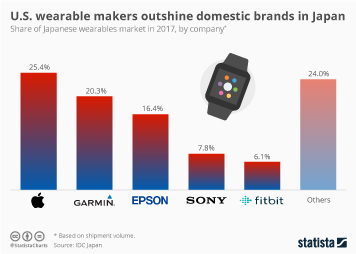 Between July and September, 21 million wearable devices were shipped around the world according to IDC's estimates. 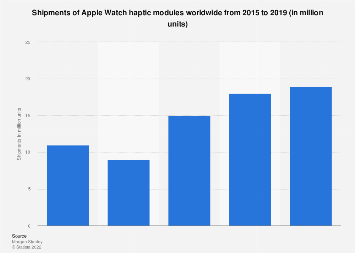 This chart shows how many wearable devices were shipped worldwide in Q3 2015.